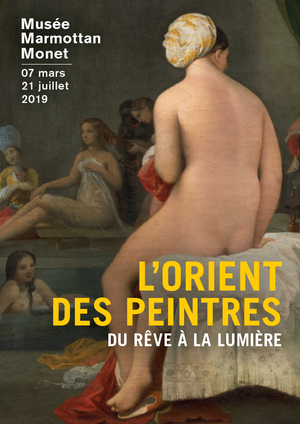 The Napoleonic conquests encourage European painters to confront their imaginary vision of “Orient” (generic term that gather many countries from Algeria to Egypt) with reality. 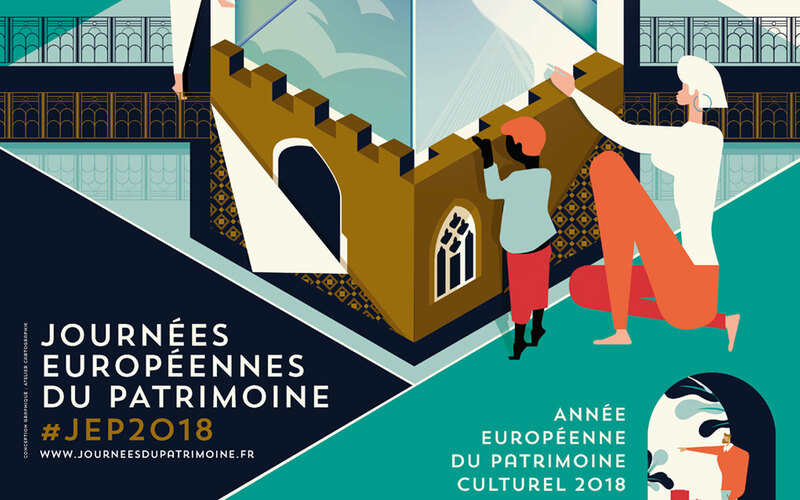 Starting today, les Journées du Patrimoine is a special event that allow you to access to usually closed cultural site in the city. 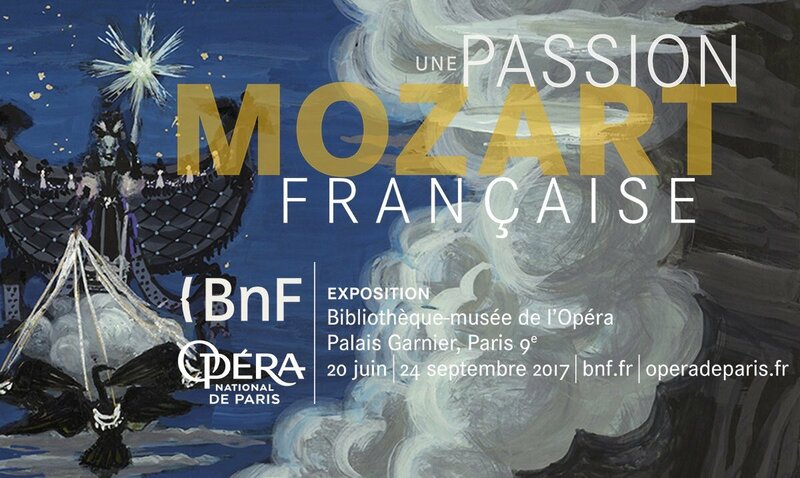 Some of the museum also open their door for the whole night (or nearly) ! 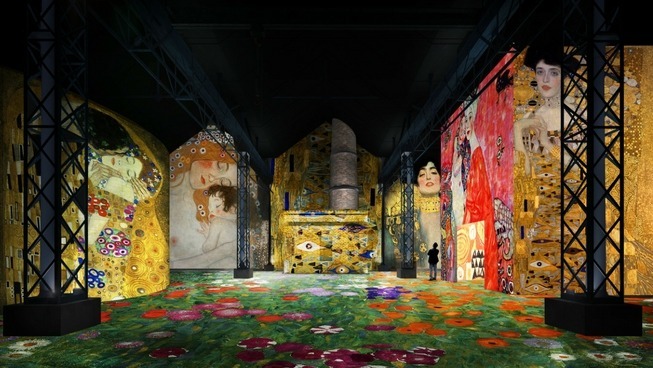 We had the chance to go to Atelier des Lumières to visit the Gustav Klimt exhibition and honestly, we didn’t have much expectation. What a surprise it was! 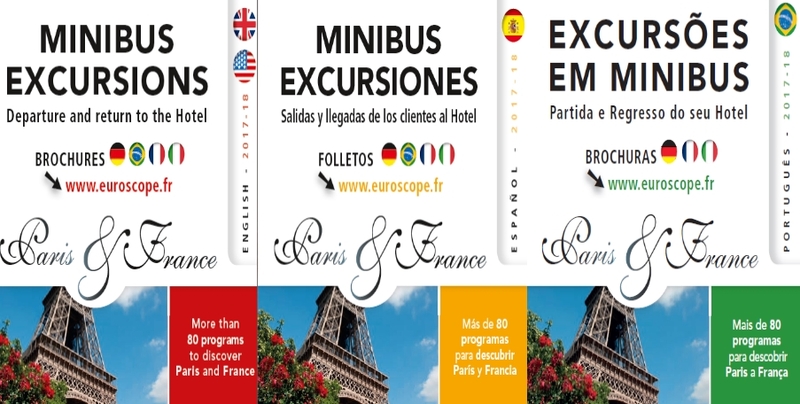 We are now officially on Instagram under our company name, Euroscope Paris! 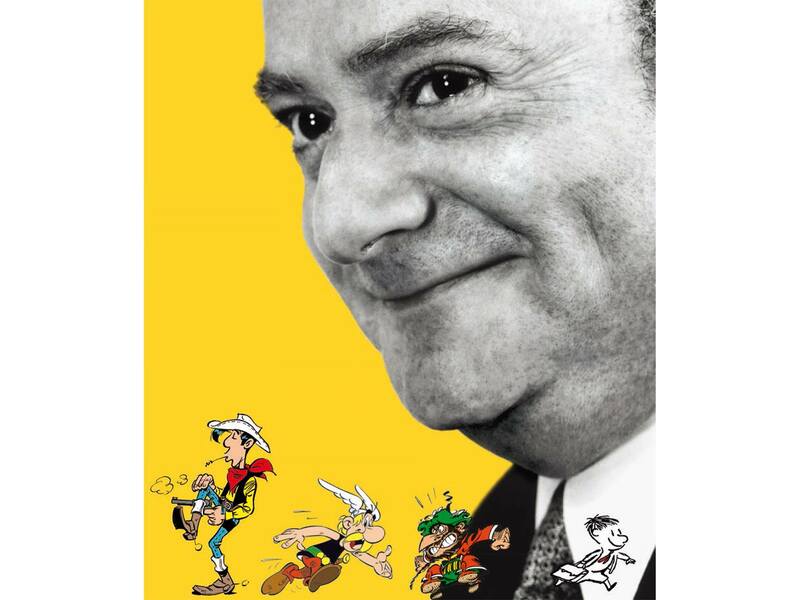 40 years after Goscinny’s passing, the Art&History Museum of Judaism presents the first retrospective dedicated to the author of Astérix and Petit Nicolas. 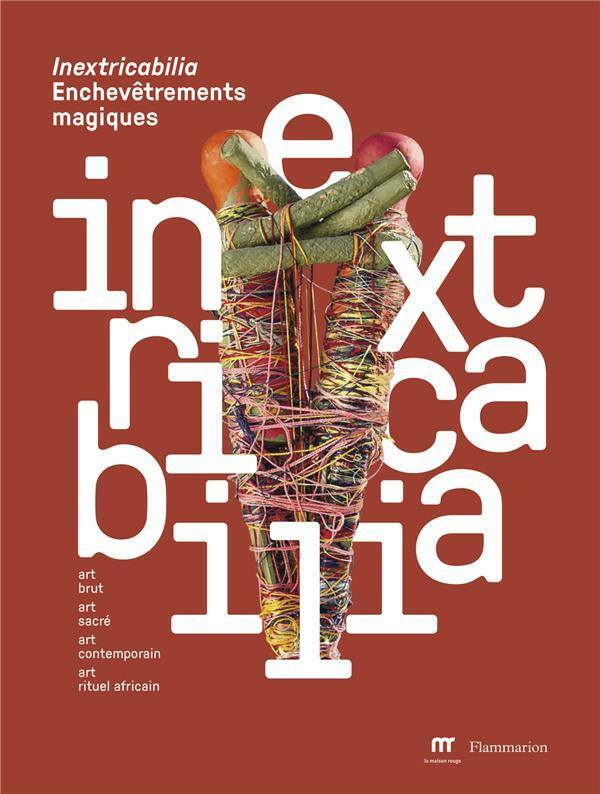 Our new brochure is finally here !